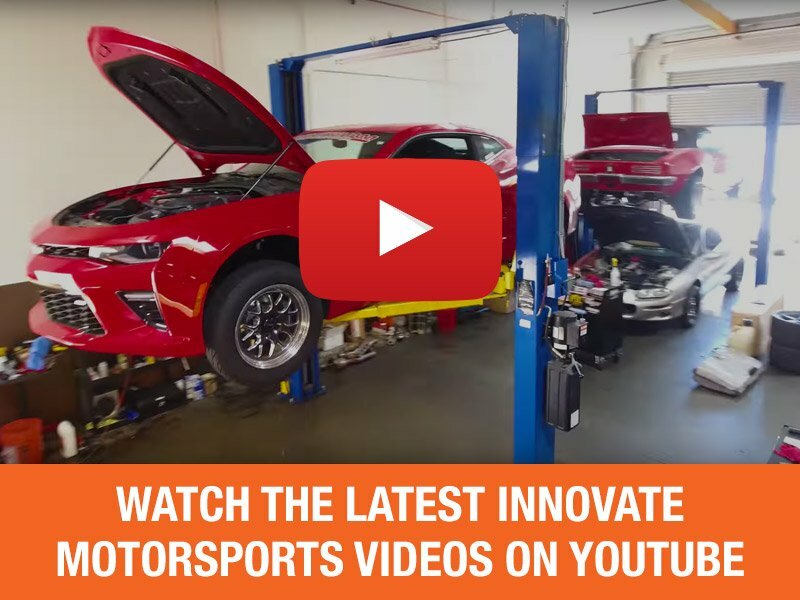 Rebuilds can get costly, especially when they are unexpected and turn into catastrophic engine failures. Something that could have been as easy as replacing a ring or gasket, suddenly turns into replacing the piston, rings, gaskets, and valves. Your bikes owner’s manual gives you the maintenance intervals to follow, but how do you know how many hours your engine has on it? It’s easy with an hour meter! ProX has the hour meter that fits your needs. 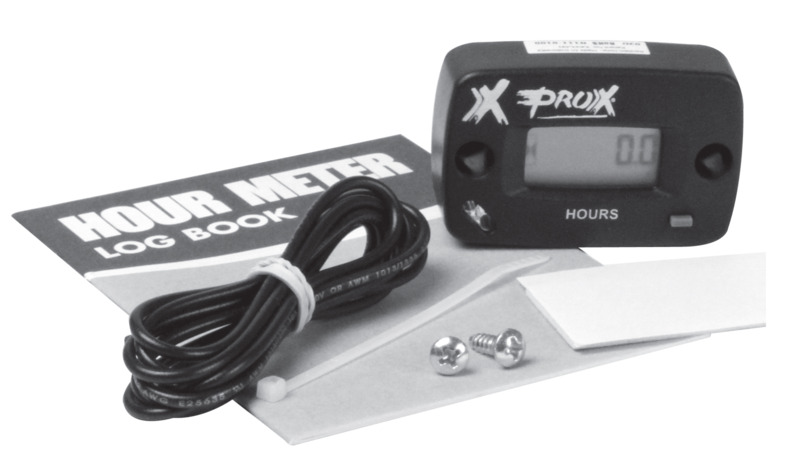 ProX offers three versions of hour meters to meet your individual needs. They are easy to install and show total hours accumulated when the engine is off. Choose the option that’s right for you. Use this hour meter on any 2 or 4 stroke engine! Our standard hour meter offers basic functionality, and counts only hours. It’s an easy plug and play installation, and only requires that the induction wire be attached to the spark plug lead. It’s water resistant and shock proof with no clicking like mechanical meters. Gives you flash alerts so you know when you’re 10 hours away from a maintenance interval. You can read the hour meter whether the engine is on or off. ProX offers a mounting bracket for the standard hour meter so your install is even simpler! No holes in the frame needed. 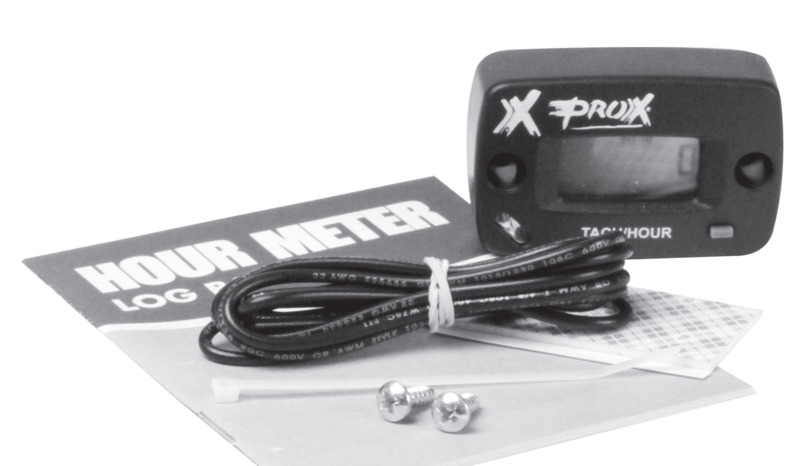 The hour-tach meter from ProX tracks hours just like the standard hour meter, but also tracks RPM. Get real-time readings up to 20,000 RPM! The meter also records peak RPM of your ride, which is viewable until the next engine cycle. This hour-tach meter has an adjustable input to read dual or single spark ignition systems. Use a ProX mounting bracket for the standard hour meter so your install is even simpler! No holes in the frame needed. The wireless hour meter not only tracks hours, but gives you a real-time readout of RPM to 20,000! It shares the same benefits as the wired hour-tach meter with an even easier installation. Choose the hour meter that fits your need so you can be sure your bike, ATV, or any 2 or 4 stroke engine is being maintained at the proper intervals.